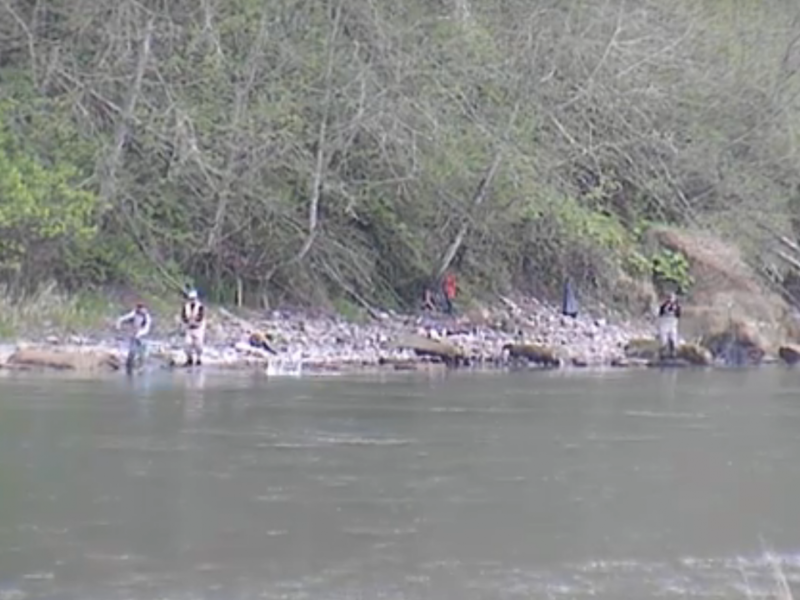 Things are pretty slow on the Hoh, lots of guys fishing the river right now, but not much being caught. The traditional Dec, Jan run unfortunately has been pretty dead! Hopefully things will pick up before the end of the month. 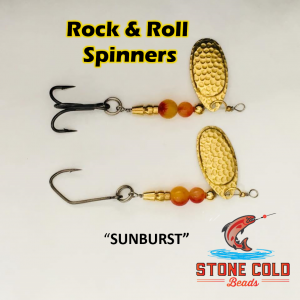 The native Steely’s should start coming in around then as well. 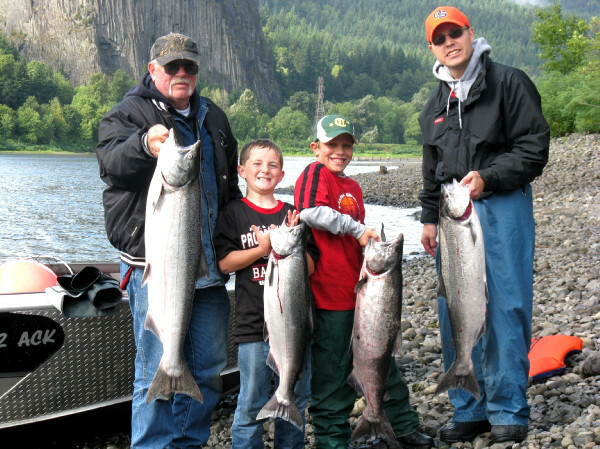 Stay tuned for more Hoh river fishing reports brought to you by the Lunker’s Guide. 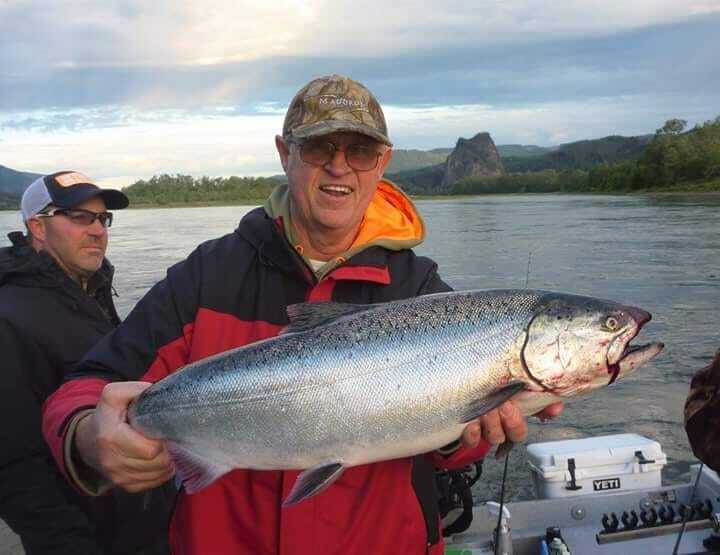 Click Here for more Hoh River fishing reports!